Wealthy entrepreneurs don’t think like most business owners. They have a very different approach to business – an approach that makes them rich when other entrepreneurs struggle to stay afloat. You work hard for your money. It’s only natural that you want to keep as much of it as possible. Harv will spill the secrets of street-smart negotiations that work in the real world. 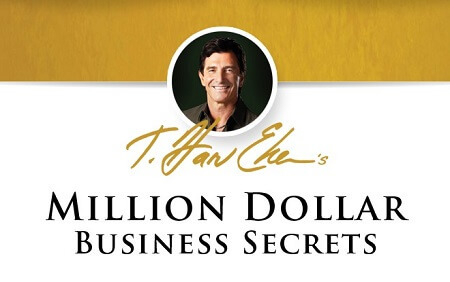 Use these to save and make tens or hundreds of thousands of dollars in business and everyday life. Marketing is hands-down the most important business skill you can have. If you can’t market, you don’t have a business – period.